Dept. Earth & Planetary Sci. Paper on effect of dust of Martian polar vortices accepted. 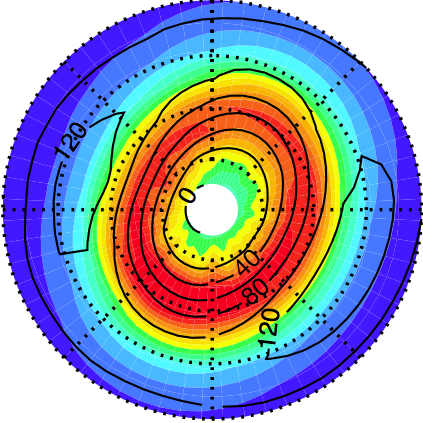 Paper on effect of dust of Martian polar vortices accepted for publication in ICARUS. Full paper here.